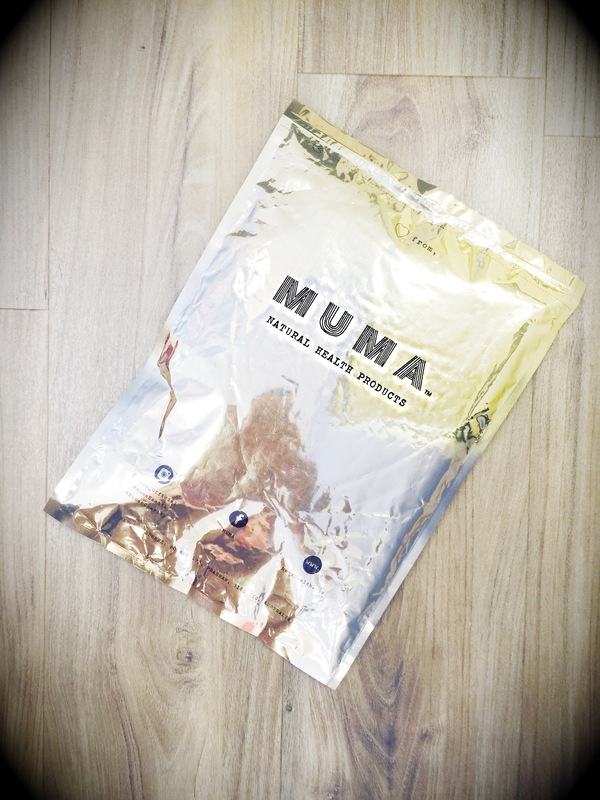 Thank you to everyone who entered the MUMA Health Tea cleanse giveaway and to everyone who emailed me with feedback and stories of there uncooperative bowels it was nice to see I’m not alone. 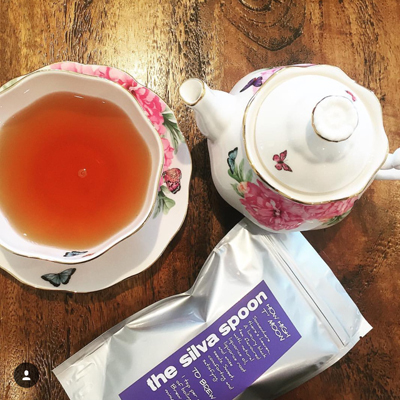 Tonight’s winner is going to be super excited to get her cleanse on with this beautiful tea and that lucky person is…..
Congratulations Kathryn please pr@mrstinkblog.com to claim your prize. You have 48 hours to do so before redraw.